A few years ago, the Yankees were trying to get under the Luxury Tax Threshold just a few years ago, before they dished out $175 MIL over 7 years to Masahiro Tanaka. Despite that, the club could have opted to get under last July by trading Kuroda, Suzuki and Gardner near the Deadline, instead of going for an ill-advised run at the playoffs. At an estimated $211 MIL team salary so far, there are options to drop the mark under the limit yet again if the club struggles. Should they not take advantage this time, they are completely dumb beyond recognition. The Yankees fans let out a collective groan. but the cost of Yoan Moncada would be even more money than his $31.5 MIL signing bonus – and additional $31.5 MIL penalty. 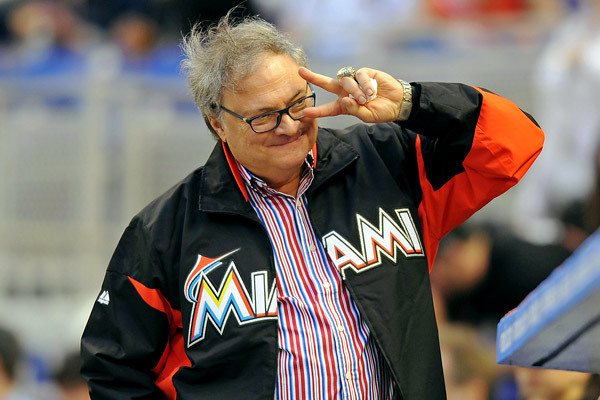 How about tacking on another $15.75 MIL for part of their $50% Luxury Tax Penalty? I agree with the Yankees not wanting to shell out nearly $80 MIL for an unproven teenager. There are a numerous of examples of can’t miss prospects that won’t pan out. 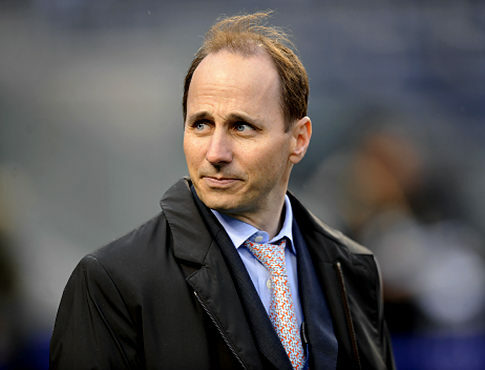 The Yankees are estimated to have a payroll of near $221 MIL. But the actual AAV is a little higher with the length of term bringing up the overall mark. Alex Rodriguez makes $21 MIL in 2015, but he 10 year pact, was for an AAV of $27.5 MIL overall, so that is the number that brings up the clip. If the Yankees are on pace to have spent $215 MIL in 2015, so by July, that means they would have put out about $105 MIL at the ALL-Star Break. This gives about $84 MIL worth of room, but you must take off around $27 MIL to fall under the limit. For a Year to Year Breakdown For all of the Yankees players please visit here. Since a near demotion a few weeks ago, Harper has really heated up including 7 HRs in August. 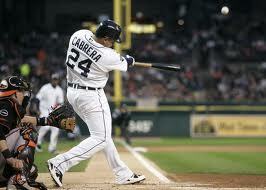 He hit 3 HRs over the weekend in his 1st visit to Safeco Field in Seattle. Among those was Harper’s 1st Multi HR Game since Apr.20, 2013. 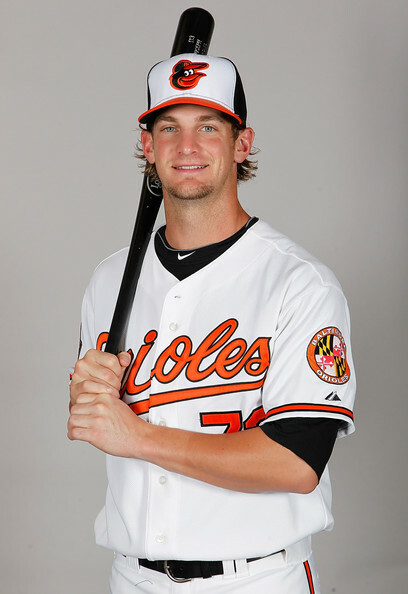 The 21 Year Old Slugger now has 10 HRs on the year. 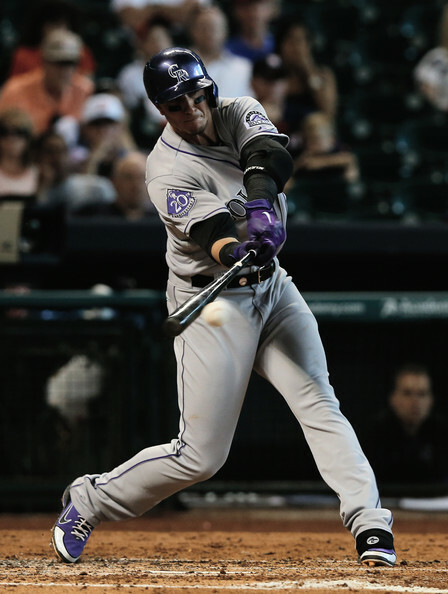 His teammate Wilson Ramos also added his 1st Multi HR effort on Friday night, as the club bashed 6 HRs (park record) over fence, with 4 of them coming off Felix Hernandez. 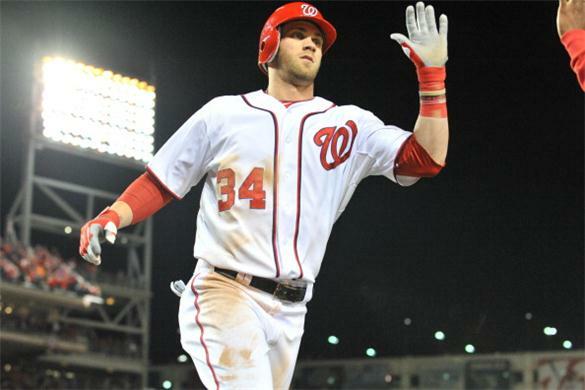 The Nats tallied 10 HRs total in the 3 game set – while taking 2 out of three contests. 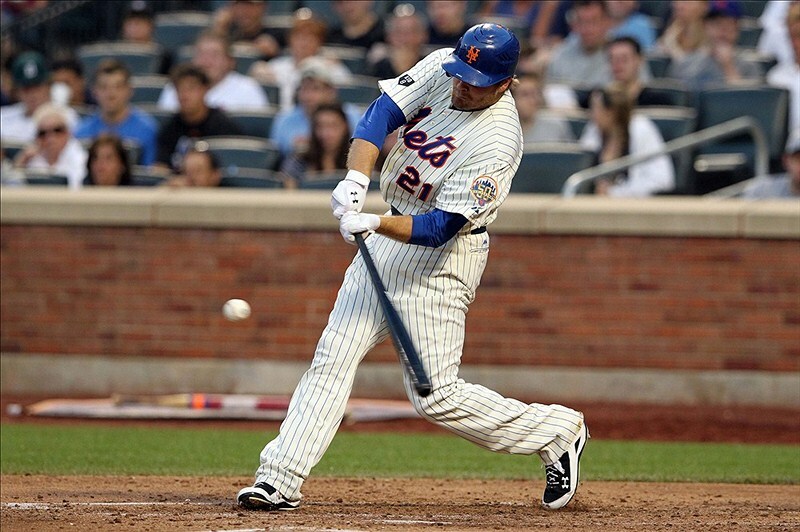 Lucas Duda is providing the Mets with everything they wished he would. With 26 HRs on the year, he is tied for 3rd in the NL, and he has also driven 76 RBI amidst a .249/.355/.476, The Mets 1b has also had 2 Multi HR Games (including this weeK) – and has had different HR Streaks. 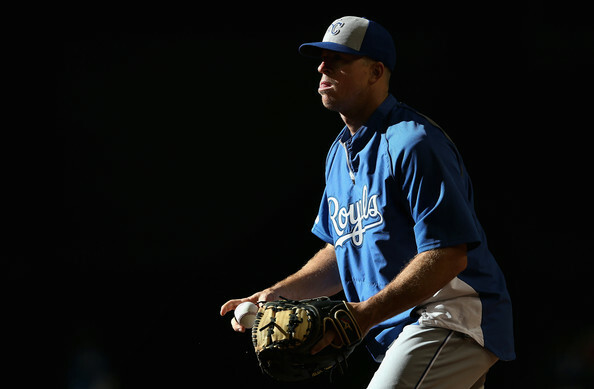 Erik Kratz came into a game for the injured Salvador Perez this week, and proceeded to smack homers in consecutive AB. 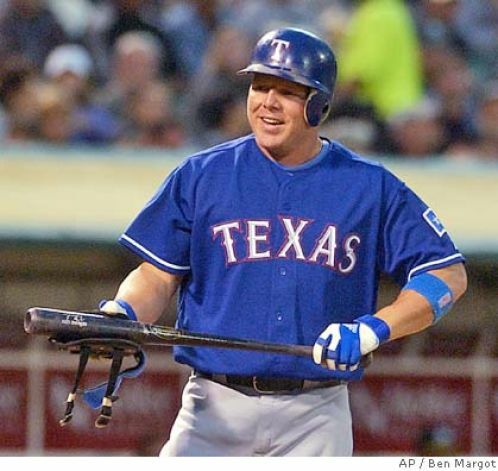 The 34 Year Old Catcher has now clubbed 23 HRs in 474 Lifetime AB. Perhaps always overlooked, this back up Backstopper should help out KC down the stretch – whenever they want to rest their ALL – Star Catcher. He is surely a better option than Brett Hayes was. 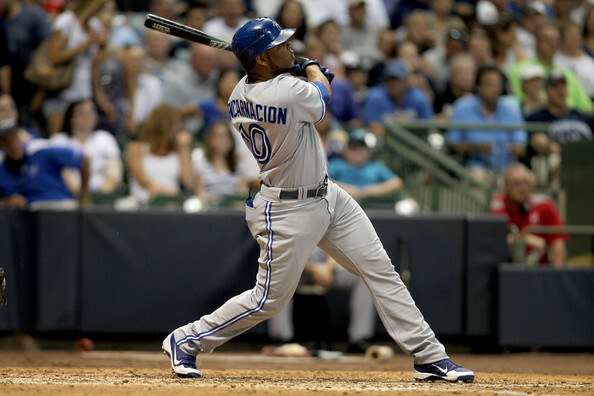 Edwin Encarnacion has been out of the Jays Lineup for almost a month. 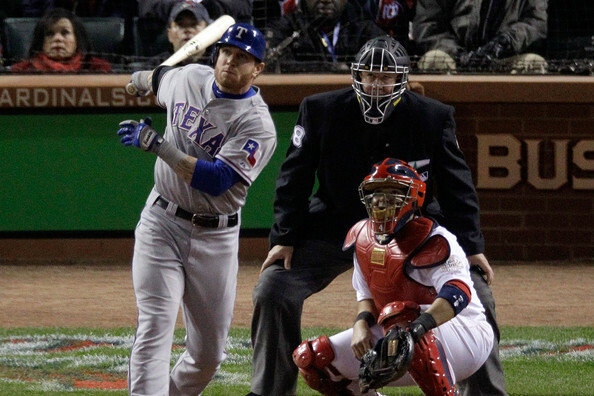 Even with that fact, he is still tied for the Major League lead in Multi HR contests for 2014, with 6. 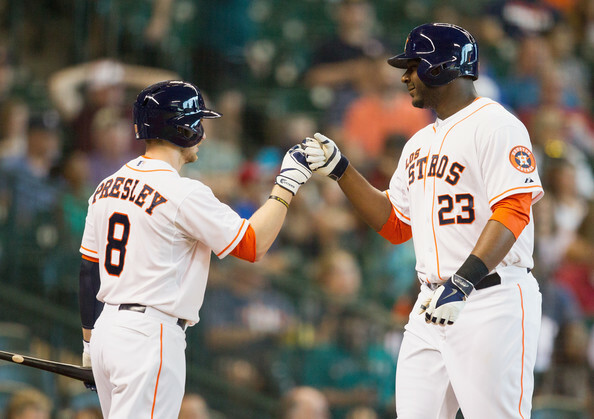 Chris Carter of the Astros just tied him this week, although he has played way more games. 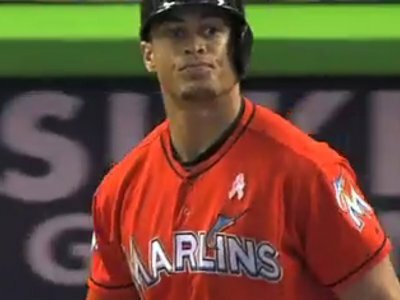 EE has 6 multi HR games in about a 7 week span from May 8 to July. Encarnacion is also still just 5 HRs off of the Major League Lead for Bolts heading into action on Sunday Aug.17, 2014. Toronto went 16 – 17 in his absence. There were just 20 HRs hit in 17 games played worth of action on Sat. June 28th, 2014, or 0.59 Bolts per team. Added to that, were that no one hit 2 in a game, and none of the 15 players currently in the top 5 of either the AL or NL hit a big fly yesterday either. 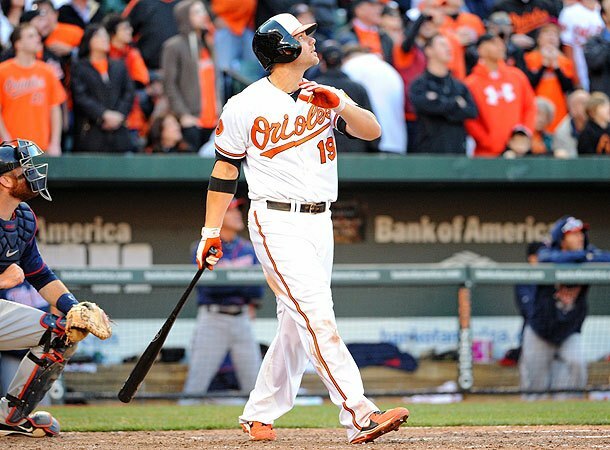 Among the HRs hit, was a 5 HR contest held at Orioles Park At Camden Yards in Baltimore on Saturday. 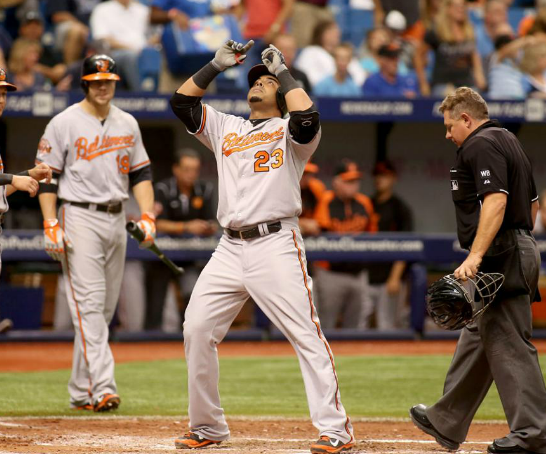 It was not Chris Davis, Nelson Cruz or even Evan Longoria doing the deed, but Manny Machado, Nick Markakis for the O’s – and Desmond Jennings, newcomer Kevin Keirmaier – and Logan Forsythe also hit his 1st blast of the year. Darin Mastrorianni also went yard for his 1st long ball with the Blue Jays (2nd game) and first for the season. 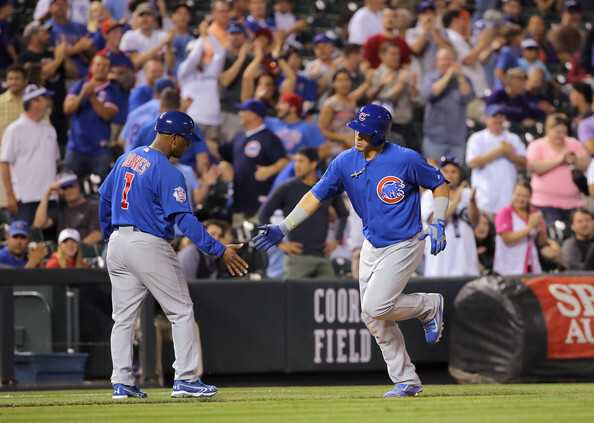 Seldom used David Ross – and Dayan Viciedo are the only 2 players in the MLB carrying a HR streak, after no one entered Saturday’s play with a consecutive streak. Really other than C.J. 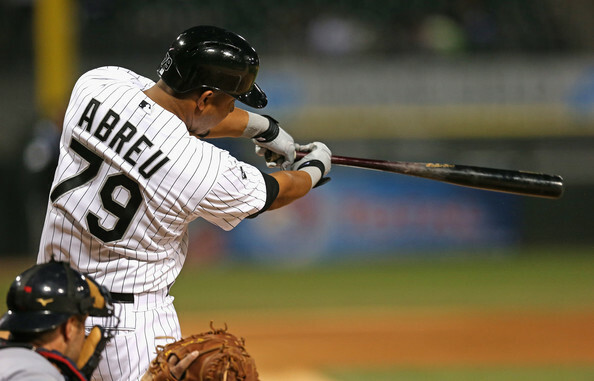 Cron‘s and Jose Abreu‘s 2 tater trots, it hasn’t been a banger weekend for the power bats. For those that love the long ball we have updated our list on Multi HR Game to add the last 4 HR game in the Majors, along with the fellas that have the last 3 HR and 2 HR contests. We have done the same with consecutive HR list, where we have 2 games through 8 listed as the last streaks. 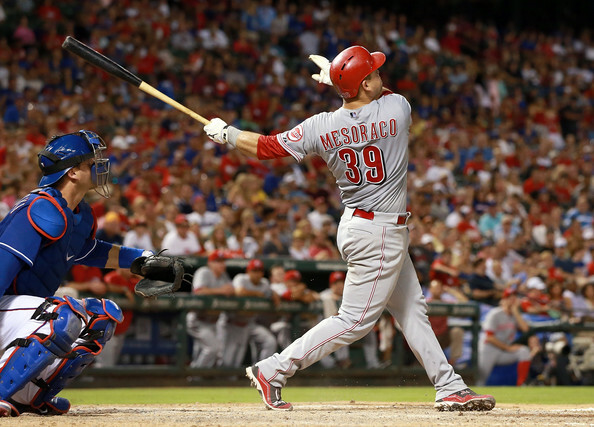 Devin Mesoraco is hitting HRs at a record pace this year, with 14 HRs in just 150 AB. 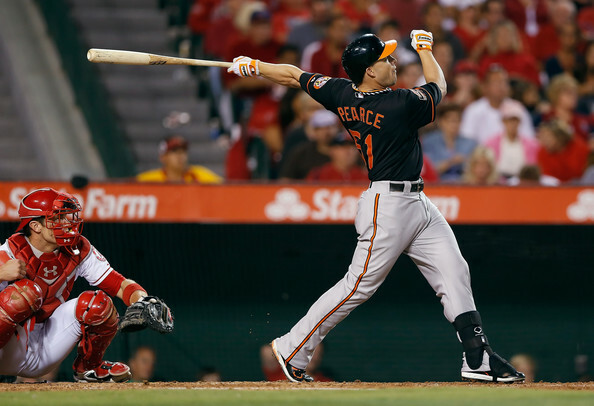 He is among the leaderboards in all of the Catchers offensive categories despite a heavy DL stint. 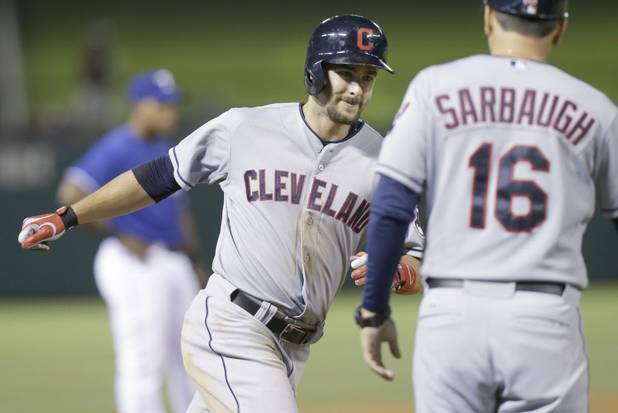 Heading into play today, he has 3 Slashed .320/.387/.667 – and added 40 RBI in his 43 Games Played this campaign. 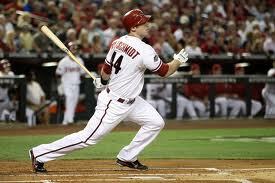 He has also hit a HR in 5 consecutive games. 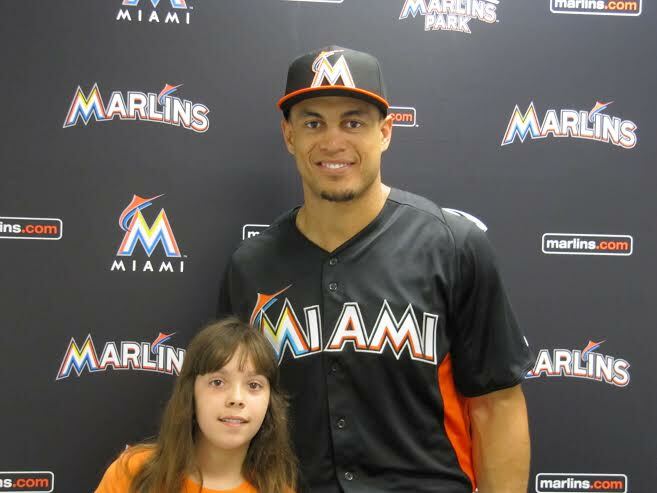 If he can hit a HR in the next game he plays, Mesoraco will be entering extremely rarified air. 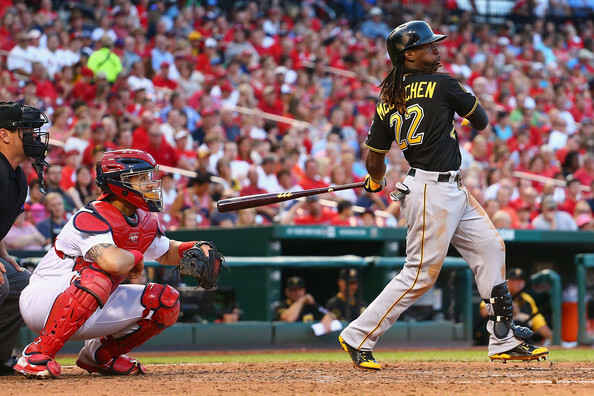 Only 20 MLB’ers have ever hit a long ball in 6 straight games. 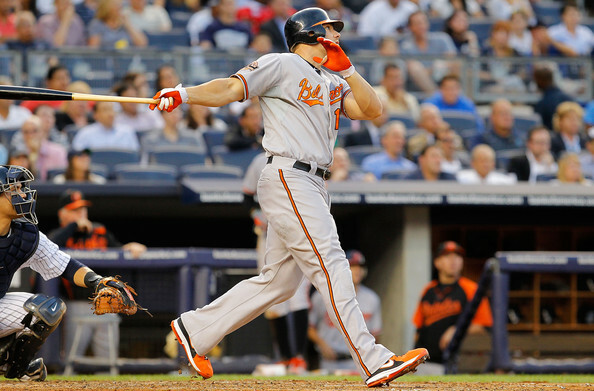 The last time the feat was done in the MLB – was by Chris Davis back in 2012. 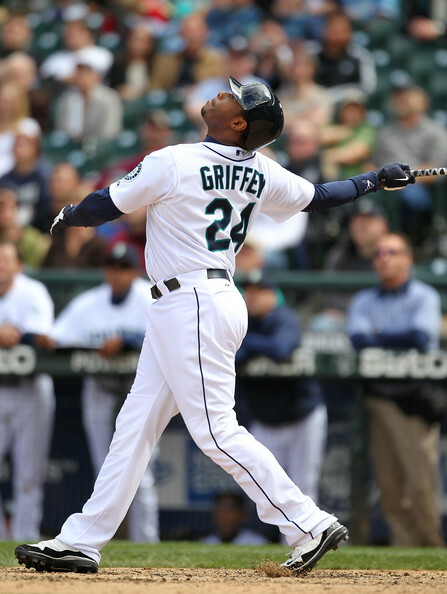 Don Mattinglty, Dale Long and Ken Griffey JR. all share the record – with blasts in 8 straight. 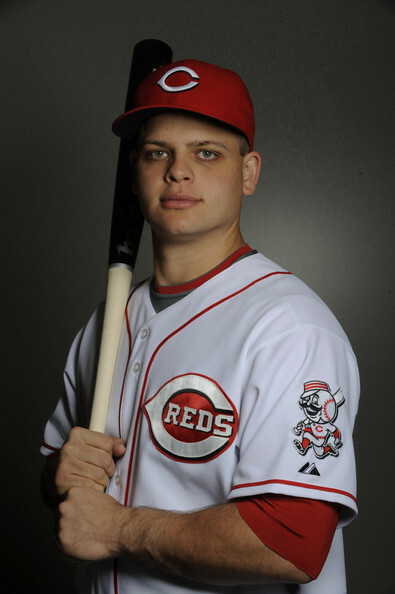 Devin Mesoraco has finally arrived for the Reds. The Catcher is completely on fire, homering for his 5th straight game on Tuesday night, and giving him 14 on the year in just 150 AB (1 HR/10.72 AB). The 26 Year Old Catcher is now trailing just Evan Gattis for the NL and MLB lead for the position despite playing in just 43 Games. 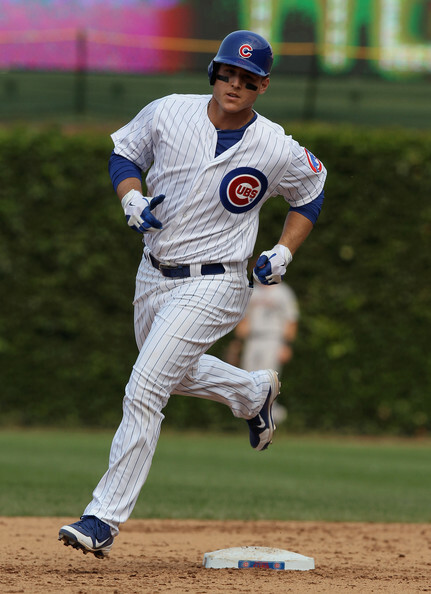 He is also in 2nd for RBI with 40 (2nd to Miguel Montero‘s – 43) which is almost a man knocked in per game. Mesoraco was drafted in the 1st round (15th) of the 2007 MLB Amateur Draft. The franchise has thought so much of his potential, they have traded away Ramon Hernandez, Yasmani Grandal and Ryan Hanigan to clear a spot for him to thrive. 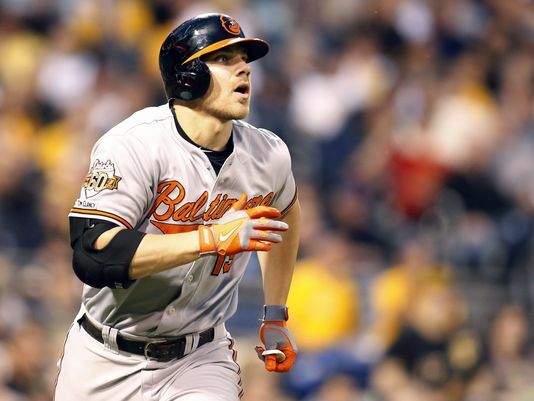 Chris Davis clobbered 3 homers, collected another hit, scored 4 runs and drove in 5, leading the Orioles to a 9-2 blowout in Pittsburgh. Denard Span went 5 for 5 with a pair of doubles, two runs batted in and a stolen base as the Nationals beat the Reds, 9-4. Hisashi Iwakuma gave the Mariners 8 strong innings with 6 hits and 2 earned runs, earning the 6-2 victory in Texas. In a night of multiple complete game shutouts,Julio Teheran gets the nod, holding the first place Brewers scoreless and giving the Braves a memorable 5-0 six hit triumph. They owned baseball on May.20, 2014. Why Julio Teheran and NOT Adam Wainwright? Listen to today’s The Sully Baseball Daily Podcast. The Motown Boys won all 4 games they played this week and have opened up a 4 game lead on the Royals. This team has the easiest schedule left on the board. The squad also announced they have picked up Reliever Joel Hanrahan, This is a great depth move on their part, and insurance for the Closers position. 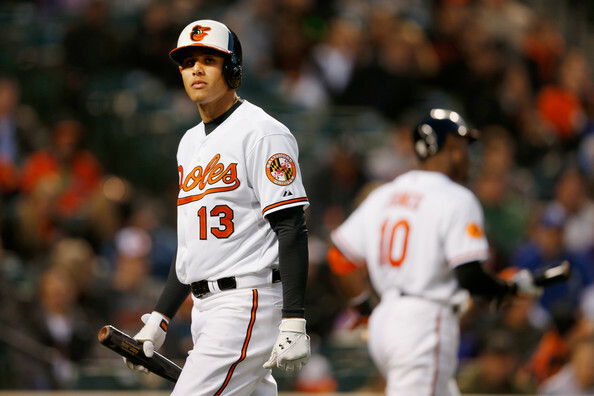 As we enter the 2nd month of play in the Major League Baseball, we really start to delve into who is playing good and who is playing bad. 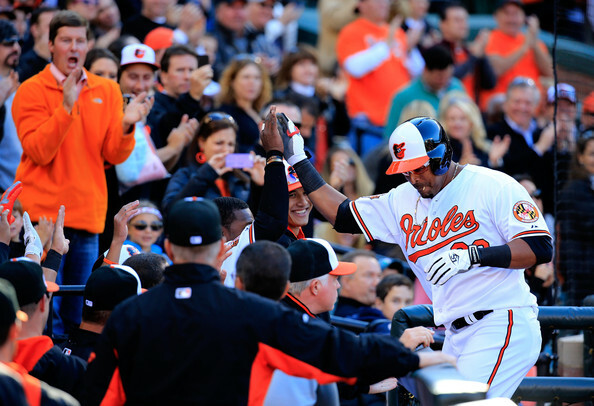 How about we begin with the National League holding a 26 – 17 record versus the American League in Interleague play. The last stat is the main reason why there is only 3 teams out of the 15 with a positive Run Differential. 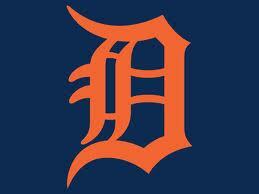 (No team in the AL East has a club in the plus, and only the Tigers have one in the AL Central. 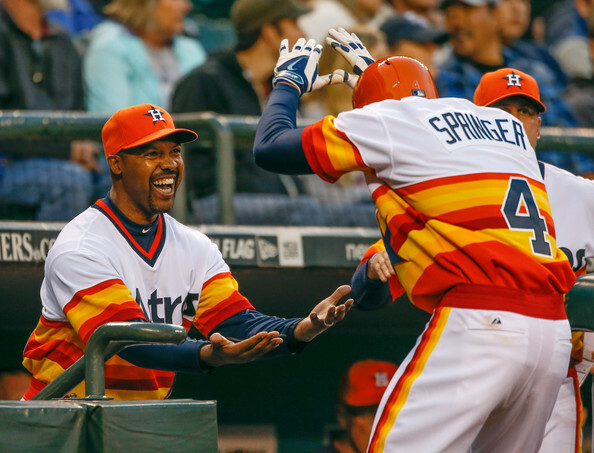 The Angels and A’s also yield nice Run Differentials – however a lot of that was from beating up the Houston Astros. The NL possesses 9 clubs with a positive mark.